Owners, Johnny and Catherine Lee, were born and raised here in Tallahassee and have been life long residents. They live with their three daughters, ages 13, 18 and 22 and truly love calling Tallahassee home. 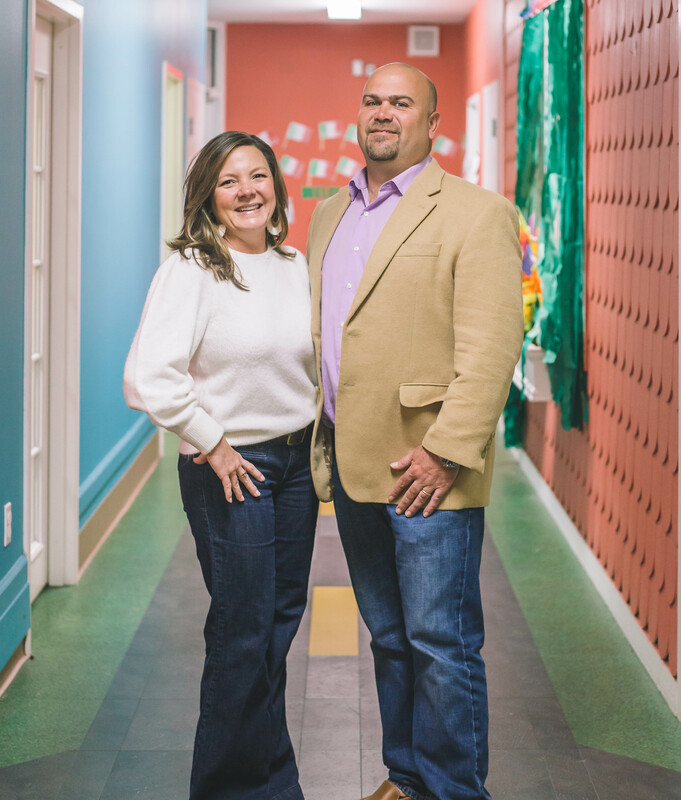 As parents highly involved in their children’s growth and development, Catherine and Johnny became very interested in opportunities and venues which would offer them a quality experience. This led to their interest in owning a Preschool. Having now realized this dream, they are more than just owners. Each is intimately involved in the daily operation and long term growth of the Preschool programs. They are easily accessible and can be found in the center each and every day welcoming the parents and children that are now a part of the Growing Room Family. Please come by and meet them today!